You are currently viewing Archived reports for the week of 4 May-10 May 2016. 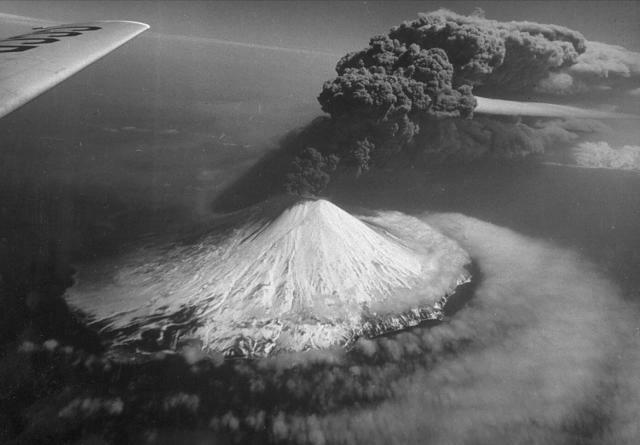 Based on analysis of satellite images, an eruption at Bristol Island likely began on 24 April, the first eruption since 1956. 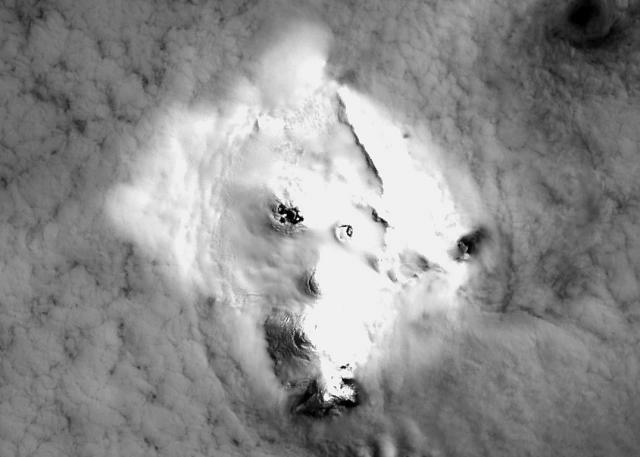 Landsat images detected a plume and a thermal anomaly in the main crater at the top of Mt. Sourabaya. 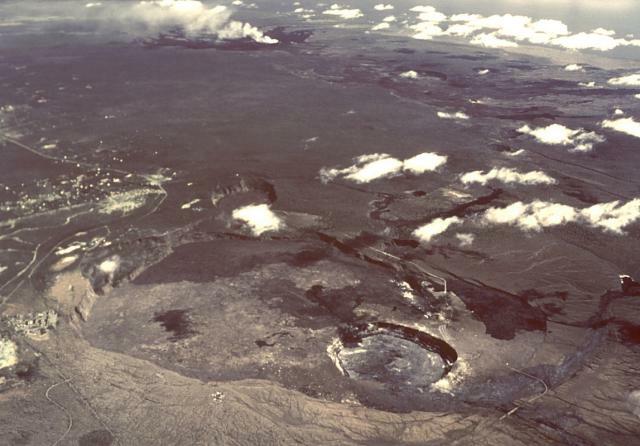 By 1 May the anomaly was elongated to the W, suggesting that lava had breached the crater rim. 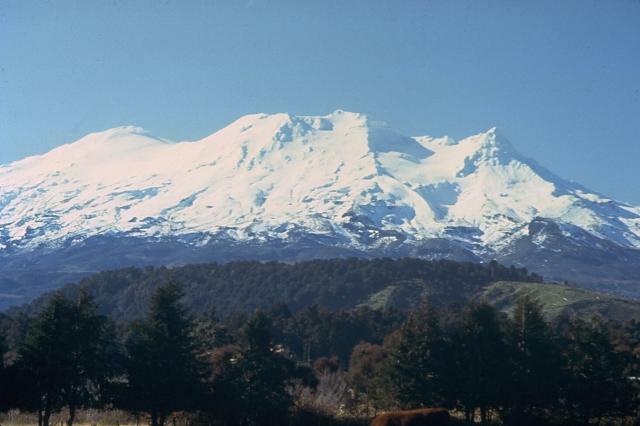 GeoNet reported that a volcanic earthquake swarm beneath Ruapehu's summit Crater Lake was detected during 25-26 April. This type of swarm has been uncommon at the volcano in recent years, when volcanic tremor has dominated the seismicity. In addition, the crater lake water temperature had been rising since late 2015, from 25 degrees Celsius to 40 degrees in the last half of April. Similar temperature increases were detected in March 2011, April 2014, and February 2015. 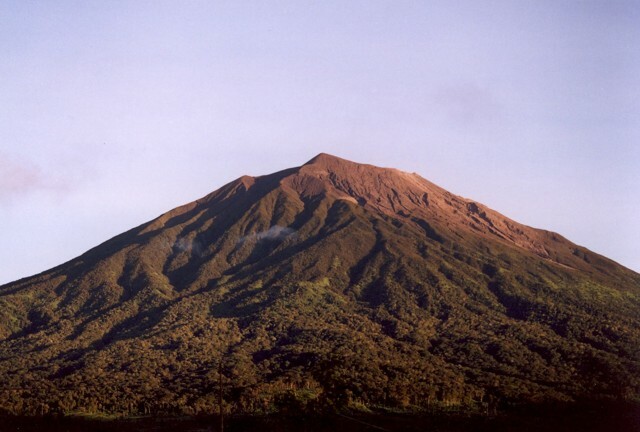 In a 3 May notice GeoNet stated that the size and number of events in the swarm had decreased; a period of moderate volcanic tremor began at 1310 on 2 May and lasted about an hour. The lake temperature had peaked at 42 degrees, equal to the highest recorded temperature since 2011. At around 1400 on 7 May tourists on an overflight of the area observed vigorous steaming at the lake surface and upwelling bubbles. The lake temperature rose further, to 44 degrees, establishing a new high since temperatures started to be recorded in 2000. 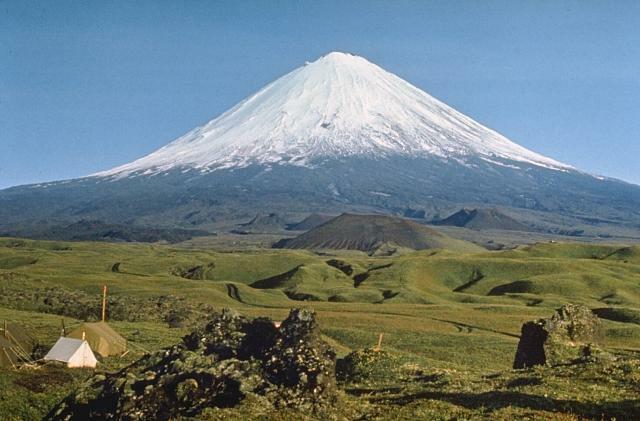 The earthquake swarm had stopped, though the seismic network continued to record volcanic tremor. 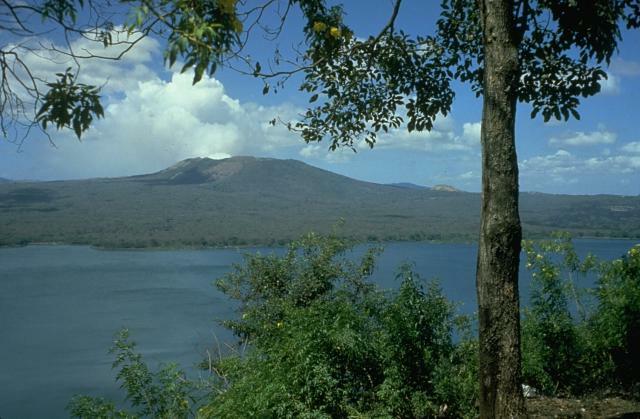 On 11 May GeoNet stated that recent visits to the lake confirmed increased gas emissions from the crater lake. 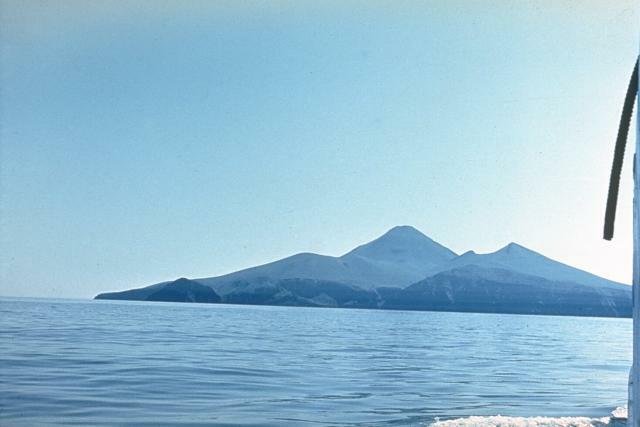 The lake temperature increased to 46 degrees and moderate levels of volcanic tremor continued. The Volcanic Alert Level was raised to 2 (moderate to heightened unrest) and the Aviation Colour Code was raised to Yellow. 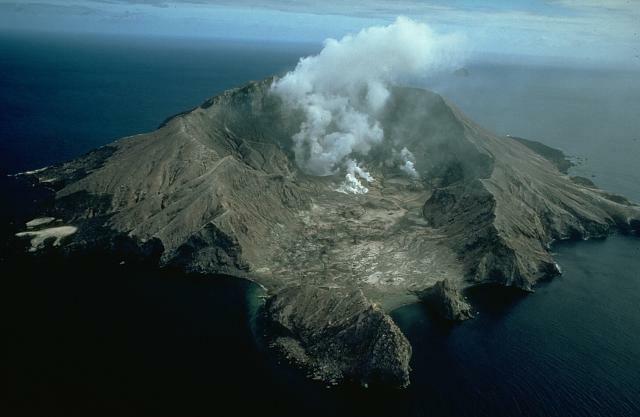 GeoNet reported that activity at White Island decreased following the eruption on 27 April; both volcanic gas output and seismic activity had decreased, and visual observations on 6 May confirmed that no further activity had occurred. The Volcanic Alert Level was lowered to 1 and the Aviation Colour Code remained at Yellow. 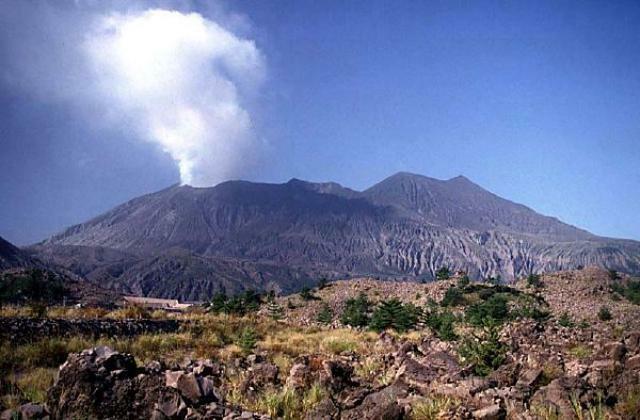 JMA reported that on 8 May explosions from Showa Crater (at Aira Caldera’s Sakurajima volcano) generated an ash plume that rose 3.3 km above the crater rim and ejected tephra as far as 1.3 km from the crater. The Alert Level remained at 3 (on a 5-level scale). Based on analyses of satellite imagery and model data, the Darwin VAAC reported that during 4-9 May ash plumes from Bagana rose to an altitude of 2.1 km (7,000 ft) a.s.l. and drifted almost 140 km SW and W.
AVO reported that an explosion at Cleveland was detected at 1844 on 5 May by both infrasound (air pressure) sensors and seismic data. AVO raised the Level of Concern Color Code to Orange and the Volcano Alert Level to Watch. Satellite views the next day were obscured by clouds; no signs of ash was detected above the cloud deck. 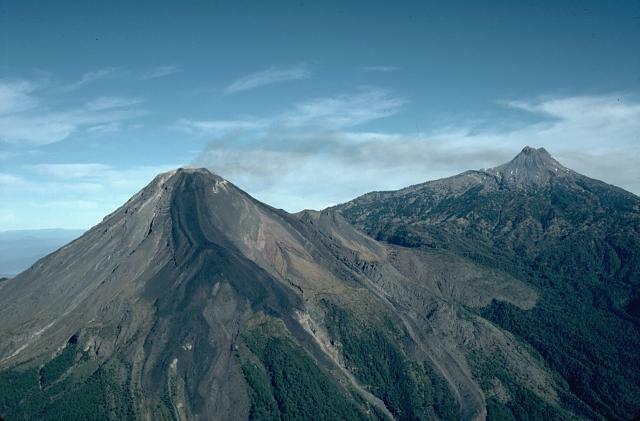 AVO noted that the event likely modified the new, small lava dome that had been growing in the summit crater since the previous explosion on 16 April. No activity was observed in satellite images nor detected by the seismic and infrasound networks during 6-8 May. A small explosion was detected at 0732 on 10 May by infrasound sensors. A minor amount of ash was possibly generated by the explosion, but nothing was detected in satellite data and AVO received no reports of ash emissions from local observers or passing pilots. Based on analyses of satellite imagery and wind data, and notices from PVMBG, the Darwin VAAC reported that during 4-10 May ash plumes from Dukono rose to an altitude of 2.1 km (7,000 ft) a.s.l. and drifted over 165 km NW, W, and WSW. HVO reported that seismicity beneath Kilauea's summit, upper East Rift Zone, and Southwest Rift Zone was at background levels during 4-10 May. The lava lake continued to circulate and eject spatter in the Overlook vent. Webcams recorded outgassing from multiple spatter cones on the Pu'u 'O'o Crater floor. A small lava flow from a NE vent intermittently flowed onto the crater floor during 4-5 and 7 May. The June 27th NE-trending lava flow continued to be active within 5.8 km NE of Pu'u 'O'o Crater. 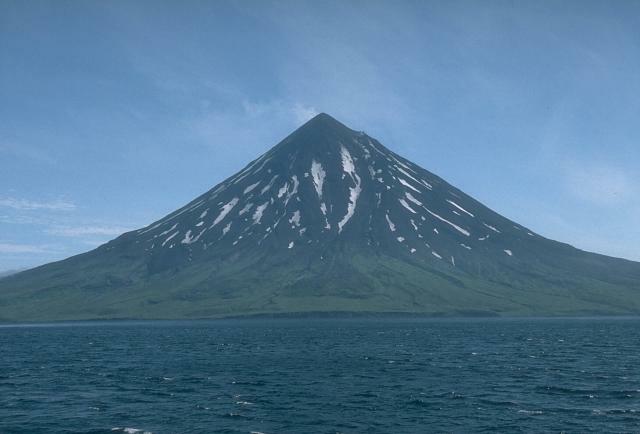 KVERT reported that a Strombolian eruption at Klyuchevskoy continued during 29 April-6 May. 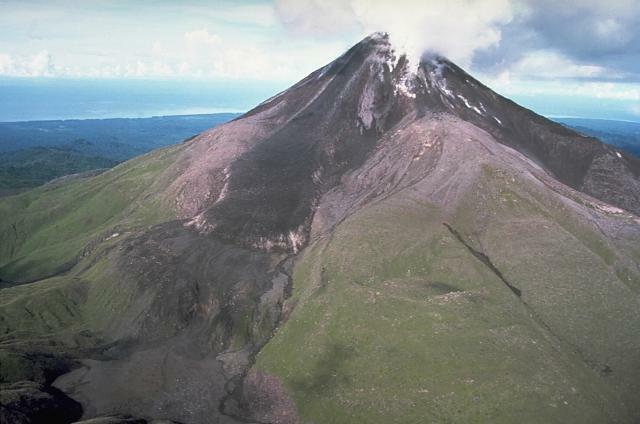 Satellite and video data showed a lava flow effusing on the SE flank, down the Apakhonchich drainage. Satellite images showed an intense thermal anomaly over the volcano, and an ash cloud that drifted 88 km SE on 2 May. The Aviation Color Code was raised to Orange. 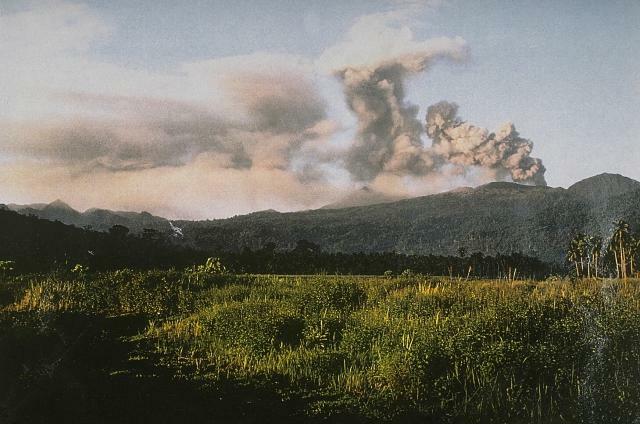 Based on analyses of satellite imagery and RVO ground observations, the Darwin VAAC reported that during 9-10 May ash plumes from Langila rose to altitudes of 2.1-3 km (7,000-10,000 ft) a.s.l. and drifted 75 km N, NW, and W.
INETER reported that between 1700 and 2400 on 3 May volcanic tremor at Masaya increased; RSAM values spiked at 1,000 units and then dropped to 250. 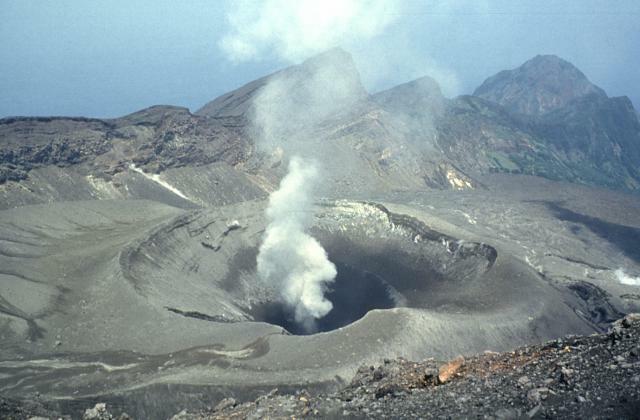 Gas emissions at Santiago crater were at low-to-moderate levels, and the lava lake continued to strongly circulate. On 5 May RSAM values fluctuated between 250 and 500 units, which are low-to-moderate values. 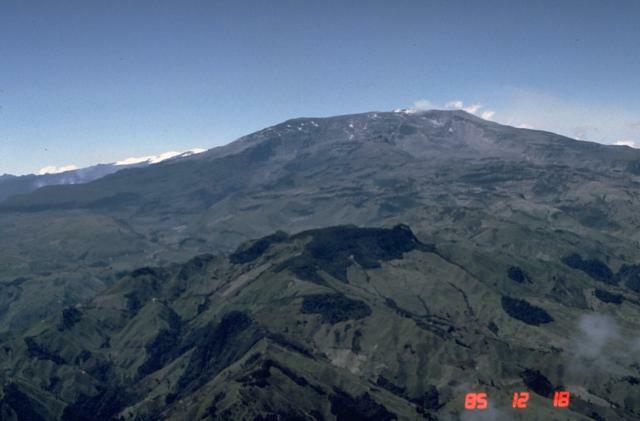 Based on webcam views and information from SGC, the Washington VAAC reported that on 5 May an ash emission from Nevado del Ruiz rose to an altitude of 6.7 km (22,000 ft) a.s.l. and drifted NW. 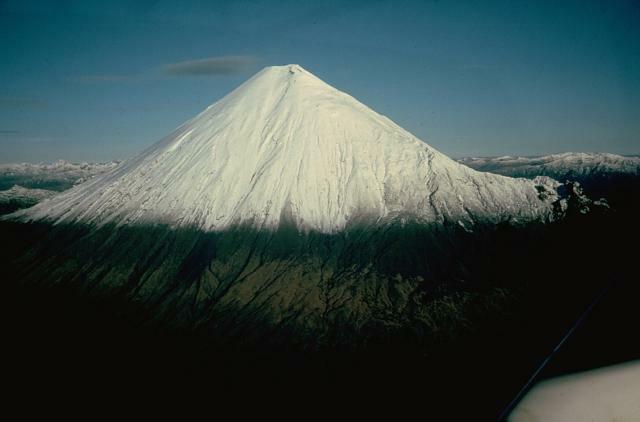 KVERT reported that during 29 April-6 May lava-dome extrusion onto Sheveluch’s N flank was accompanied by strong fumarolic activity, dome incandescence, ash explosions, and hot avalanches. Satellite images showed an intense daily thermal anomaly over the dome, and ash plumes drifting 36 km SE on 2 May. The Aviation Color Code remained at Orange. 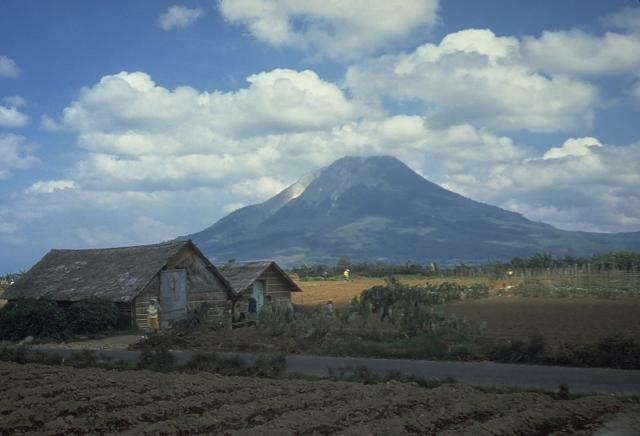 Based on satellite images and information from PVMBG, the Darwin VAAC reported that during 4-5 and 9-10 May ash plumes from Sinabung rose to altitudes of 3.6-4.8 km (12,000-16,000 ft) a.s.l. and drifted W.
Based on JMA notices, the Tokyo VAAC reported that during 4-5 May explosions at Suwanosejima generated ash plume that rose to altitudes of 1.5-2.1 km (5,000-7,000 ft) a.s.l. and drifted SE. 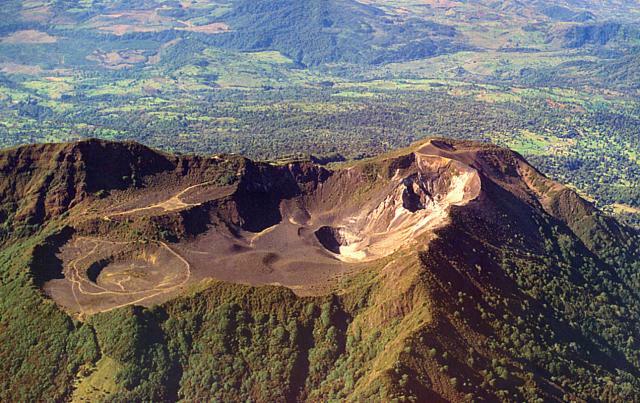 OVSICORI-UNA reported that frequent small explosions and sustained tremor with significant and variable amplitude continued to be recorded at Turrialba during 3-5 May. Ash plumes rose 500 m above West Crater and drifted NW and SE, though larger explosions generated ash plumes that rose as high as 1 km. During 6-7 May gas-and-water-vapor plumes rose 1 km. 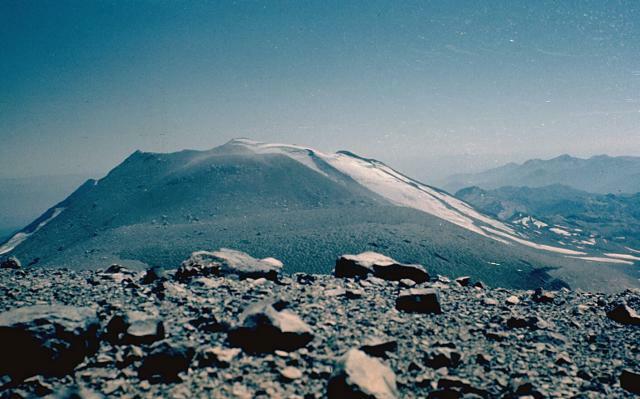 Tremor was characterized as having short duration and a moderate amplitude; for a period between 0530 and 1700 on 7 May tremor amplitude was high but then afterwards it drastically decreased and a significant number of discrete volcanic earthquakes were recorded. 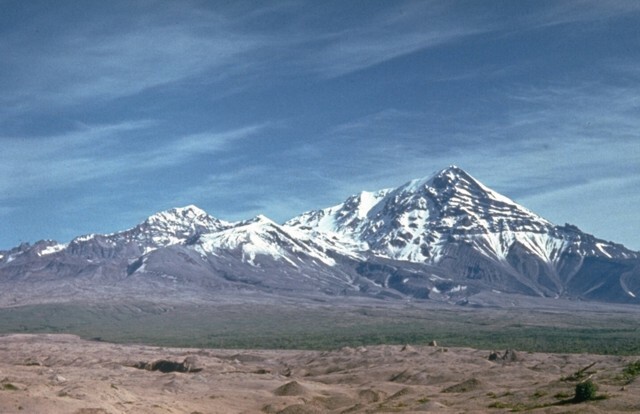 Small lahars descended drainages on the upper flanks, mainly in the Río Aquiares drainage. During 0200-0900 on 8 May small, frequent ash emissions, that rose no more than 500 m, were observed coincident with the detection of spasmodic tremor. 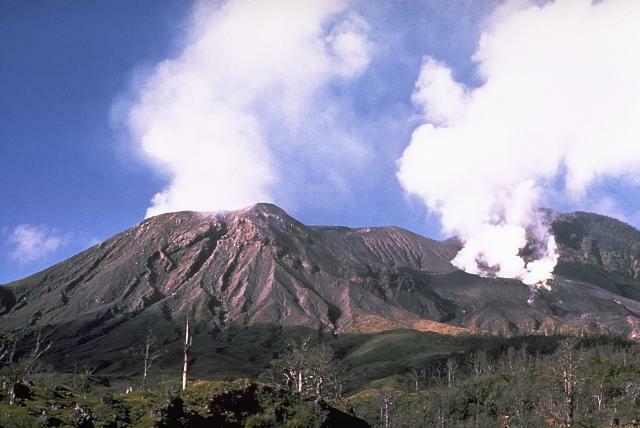 Gas emissions rose 500 m above the crater at least until noon on 10 May. 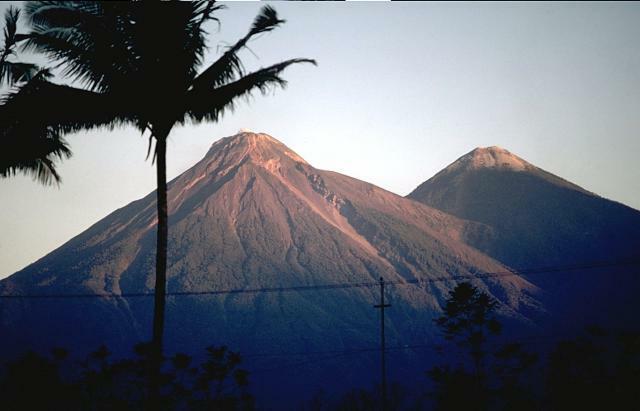 The amplitude of the volcanic tremor decreased and remained low.